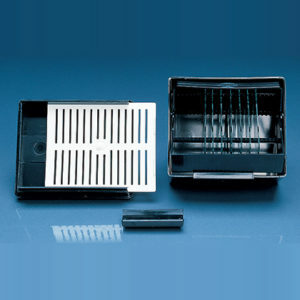 Product and ordering information for Buckets. 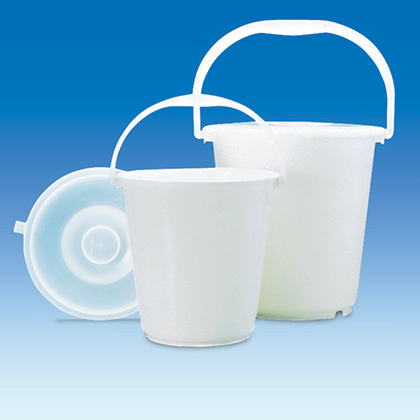 Polypropylene and HDPE buckets with handles for stability. Lids for HDPE buckets. 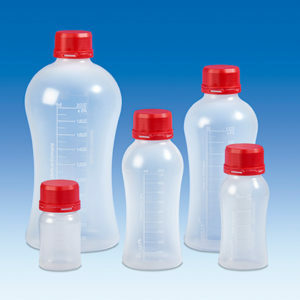 5L, 10L, 12L, and 15L sizes. 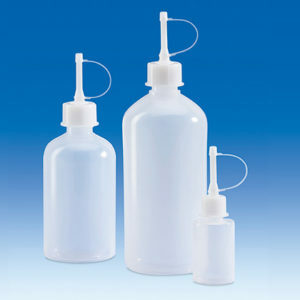 Plastic buckets can be utilized in the lab for mixing of larger volumes of liquids or larger quantities of solids. 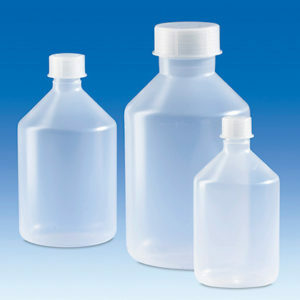 They also can serve as a versatile device for the safe transport of reagent bottles. Both the polypropylene and HDPE buckets have handles for stability. 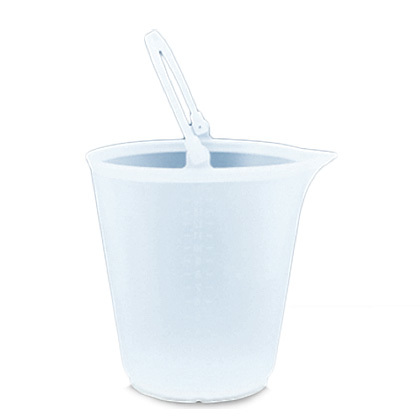 In addition, the polypropylene buckets have graduations at each 1 liter, and a spout for ease of pouring.